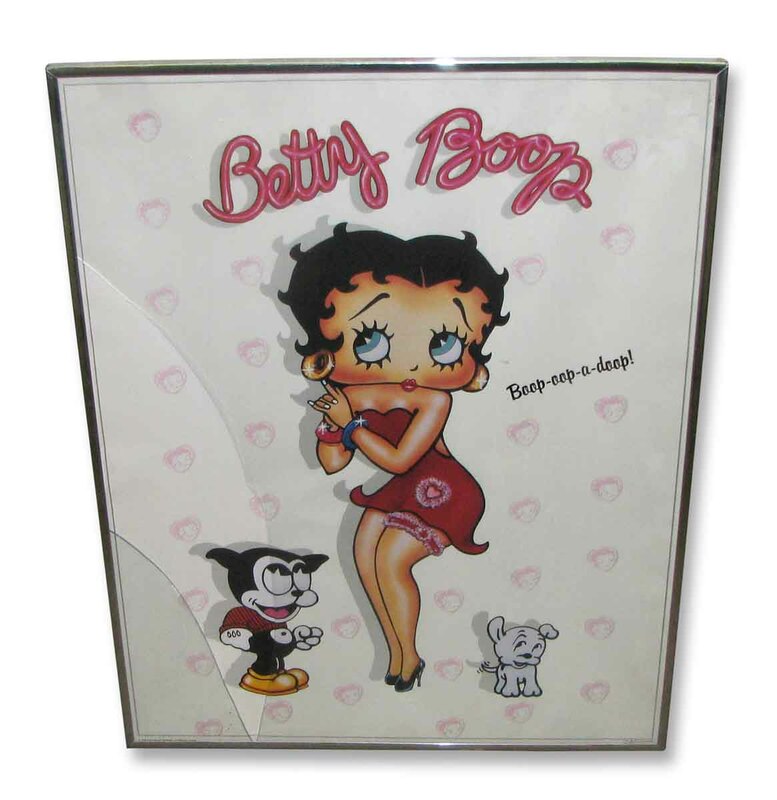 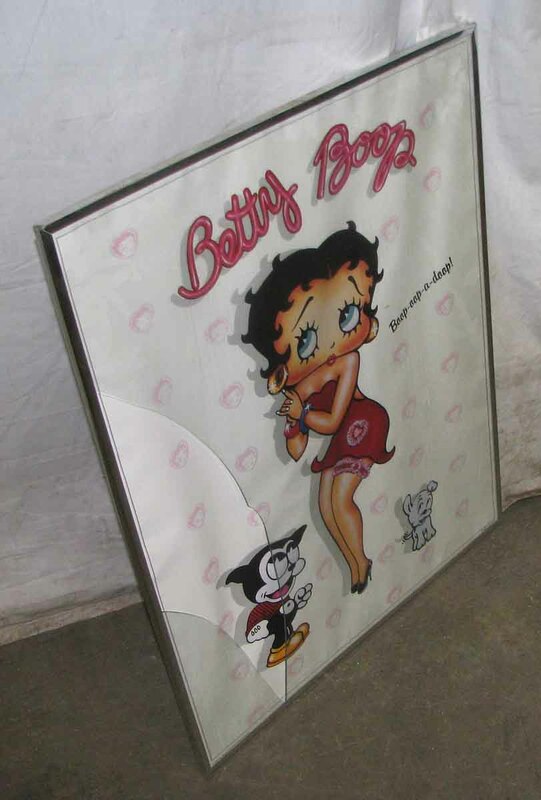 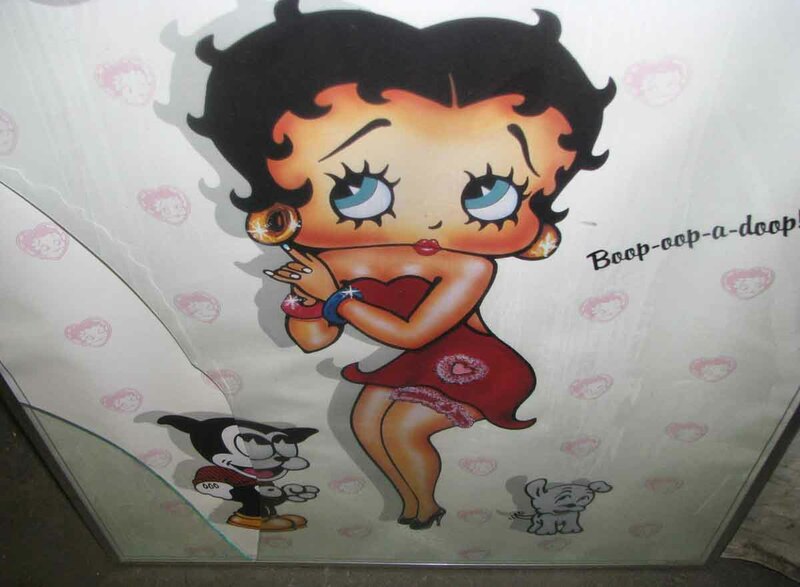 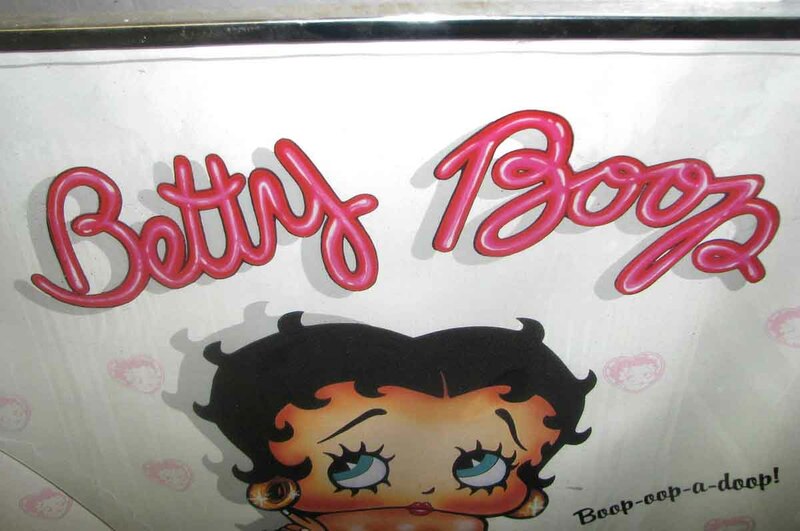 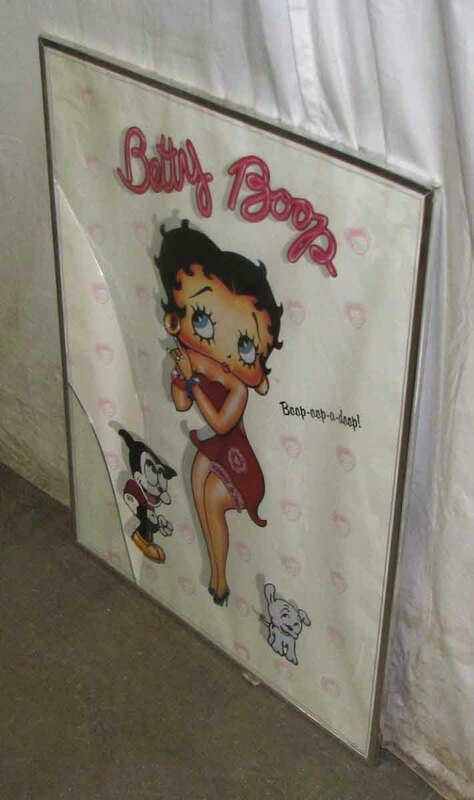 Betty Boop poster. 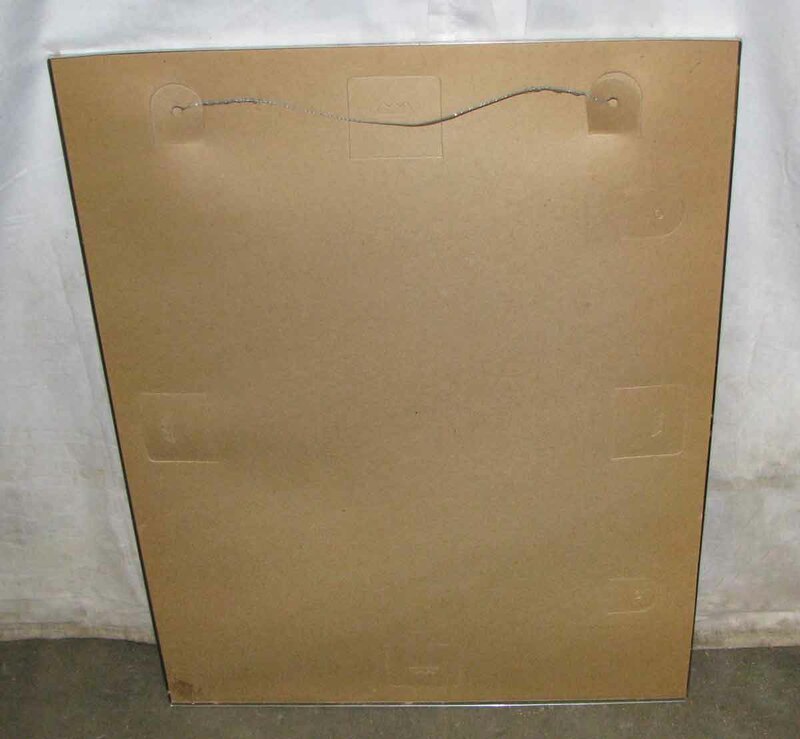 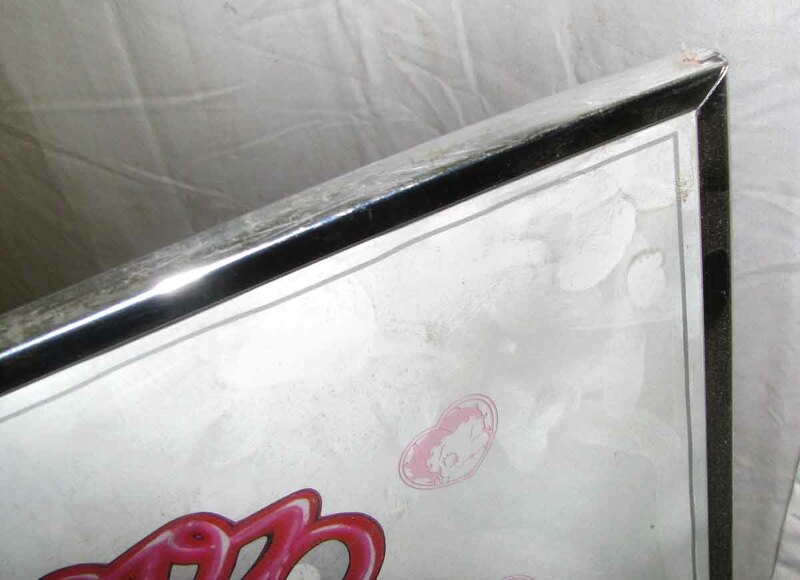 Frame is good, but the glass was broken. 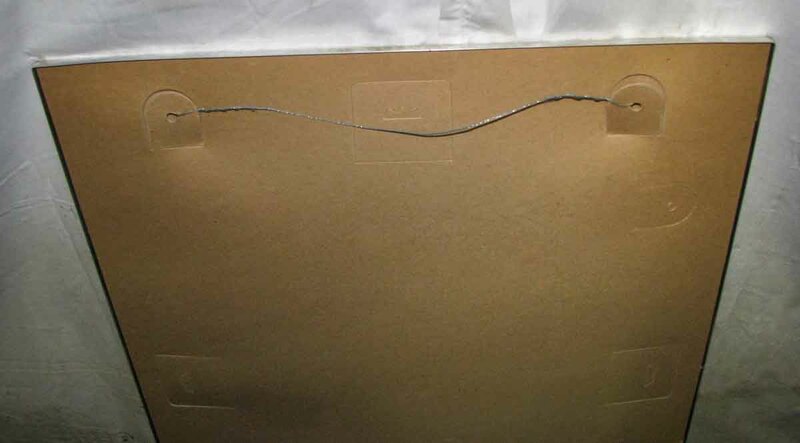 Priced as is.